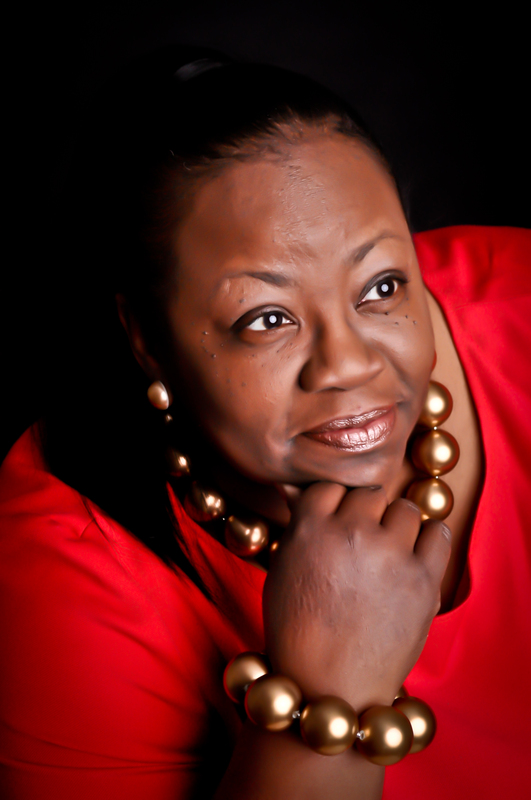 Julia Royston is an author, publishing and motivational speaker born and raised in Louisville, KY. Julia is the oldest of 3 daughters in a Christian family and is married to Mr. Brian K. Royston. Julia earned a B.A. in Accounting, two Masters Degrees in Information Science and a doctorate in Religious Education from Bellarmine University, University of Kentucky, Spalding University and Grace Bible College, Niles, OH, respectively. Julia is a public elementary school Computer Technology Teacher/Media Specialist by profession. Julia has appeared on The Bobby Jones Presents New Artist Showcase and ministered with notables such as Bishop Jackie E. McCullough, Pastor Donnie McClurkin, Bishop Noel Jones, Bishop Tudor Bismarck, Myron Williams and Bishop Richard “Mr. Clean” White. In December 2004 and 2005, Julia toured Switzerland with the Voices of Gospel Concert Series of St. Stephens Baptist Church. Julia Royston Enterprises LLC was established in 2013 to Coach and Train people to write, publish, promote their books as well as create additional products and services surrounding their books. In the near future, Julia Royston Enterprises LLC will assist new and upcoming businesses with how to start and maintain small businesses. Visit: http://www.juliaroystonenterprises.com to learn more about and sign up for the many coaching programs. In 2015, a second publishing company, Royal Media Publishing was established to provide an outlet for the authors with mainstream topics for a global audience. Royal Media Publishing is committed to publishing high quality manuscripts to bring to the forefront issues that touch every walk of society. For more information about Royal Media and Publishing, visit http://www.royalmediaandpublishing.com. The year 2018 marks 10 years that BK Royston Publishing has been in business. Julia Royston continues to travel the country speaking, singing, empowering and inspiring people around the world to write, publish their books and to live the abundant life that is their Purpose and Destiny. Keep up with Julia on Social Media by following or liking her pages on Facebook, Twitter, LinkedIn, Instagram, Periscope and Pinterest.